Moving past a divorce is one of hardest things to do in life. For some people it can actually take years. This period of mourning and grieving the loss can often seep into a new relationship and the new blended family that formed. As a result of this change, you begin to give in more allowing the boundaries they the child operates in to become larger and larger. 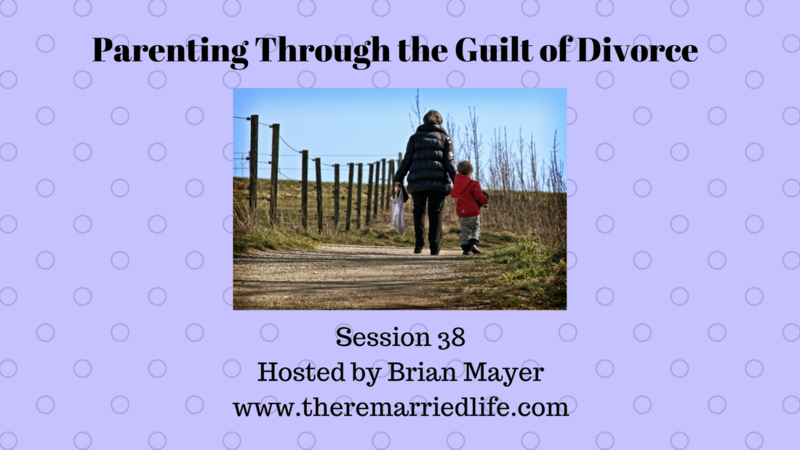 You may not realize this but you have now begun to parent from a place of guilt rather than from a healthy place. The change is a result of helping you to feel better and so you begin to project that on to your child. The issue with this is that it is only a temporary solution. The longer a child is parented in a way in which they get whatever they want will only lead to trouble later in their teen years and into early adulthood when they have to interact with other adults. What can you to do to get yourself out of this trap? Connect with people in similar situations. Find support groups especially at your church. If your church does not have one then think about building something if only informally. Parent your child by looking at the present and into the future rather than focusing on the past. Being mindful of what is happening in the present can help you give appropriate consequences to bad behavior. Additionally looking at how your child will be in the future can help you make the tough decisions now. Focusing on the past especially if you feel lots of guilt and shame (which is very common by the way and so don’t beat yourself up!) can make it hard to parent in a healthy way. Lean on your current spouse for their thoughts. This is a tough one because you may have differing parenting styles already but once again approaching your spouse from a position of gathering as much information as you can to make the best decisions possible is what you will want to do. As always remember that marriage is nothing something you have, it is something you do. Talk to you next week unless you are binge listening in the future in which case I will talk to you in about a minute! Take care.